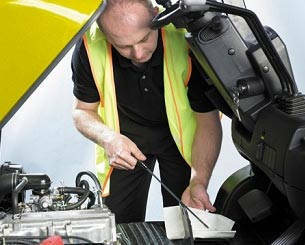 We continually strive to provide a rich, fulfilling and safe environment for all our employees. 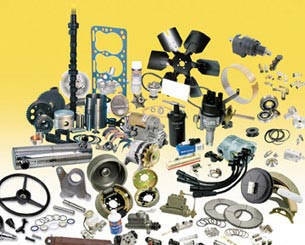 Founded in 1982 Adaptalift started as Forklift Engineering Australia, designing and manufacturing forklift attachments. 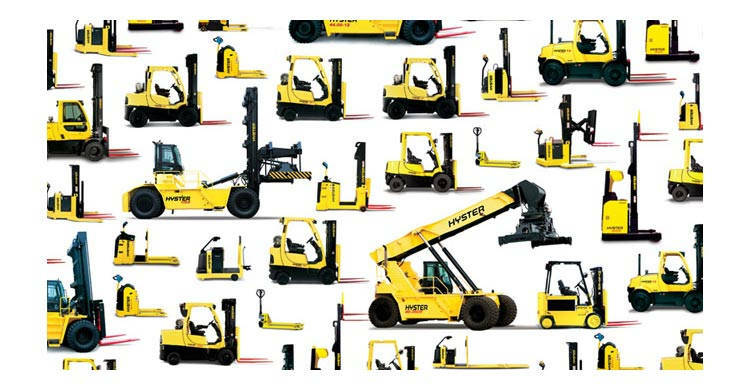 As demand grew for the rental of these attachments to be supplied with forklifts, Adaptalift Forklift Rentals & Sales was formed. Adaptalift has grown rapidly to become the largest Australian privately owned and operated forklift company, with a fleet of over 10,500 units nationwide. 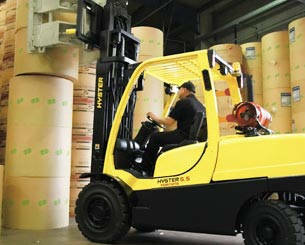 Established in 1934, Hyster Forklifts leads the way in design and reliability of materials handling equipment. 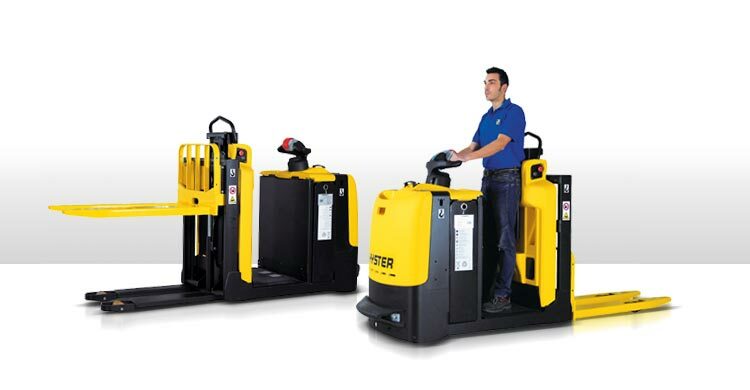 A complete range of equipment is available, from powered pallet trucks to 50 tonne reach stackers, with a variety of fuel types including LPG, Battery Electric and Diesel. So whatever size load you’re handling, we can supply the solution. 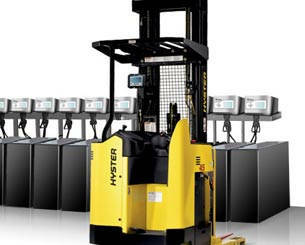 The combined strength of Adaptalift and Hyster Forklifts means Adaptalift Hyster is truly a full service materials handling company offering an entire suite of quality products and services. 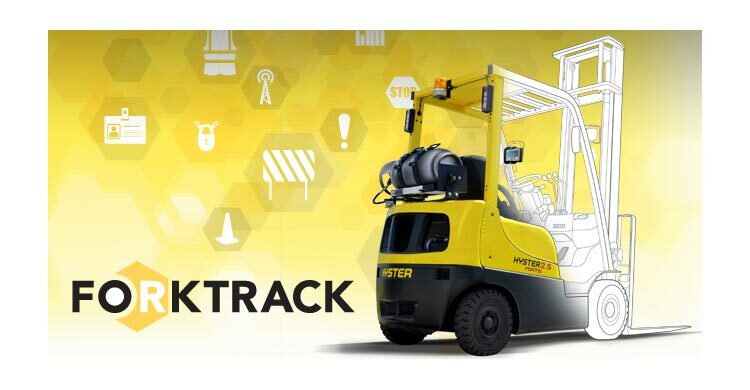 Adaptalift Hyster provides the most flexible total forklift fleet management solution in the industry, with several top 20 companies taking advantage of Adaptalift Hyster’s National Network. 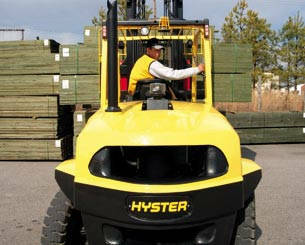 Adaptalift Hyster’s reputation has been built on total commitment to customer service while providing customers with the most reliable, flexible and cost effective solutions to their materials handling and forklift fleet management requirements.